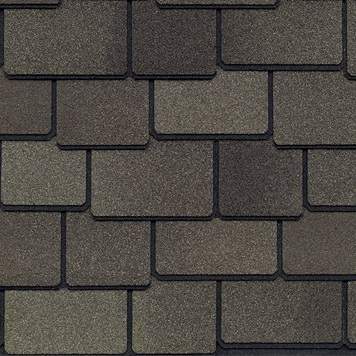 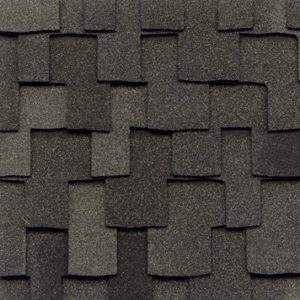 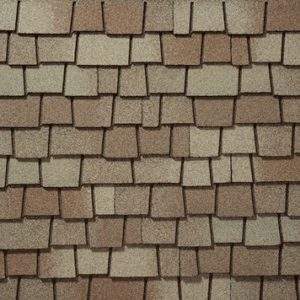 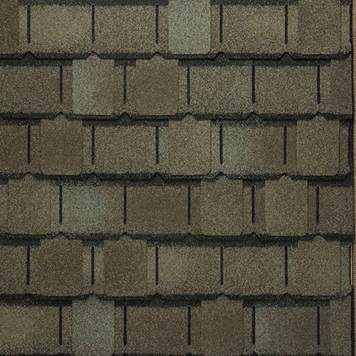 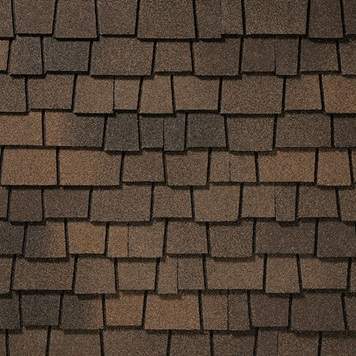 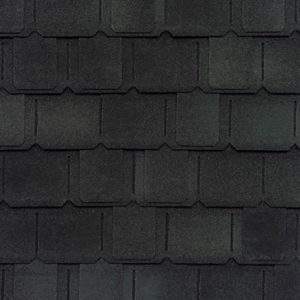 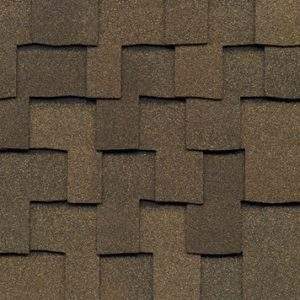 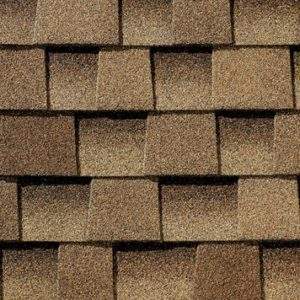 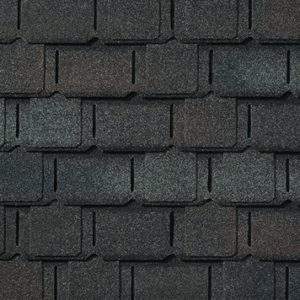 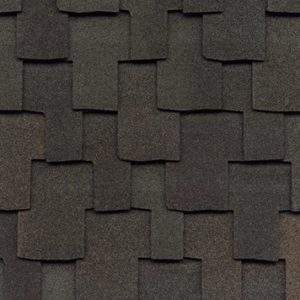 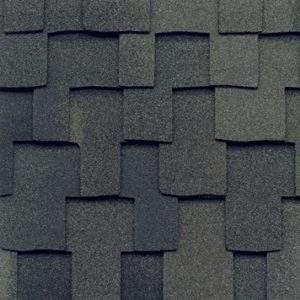 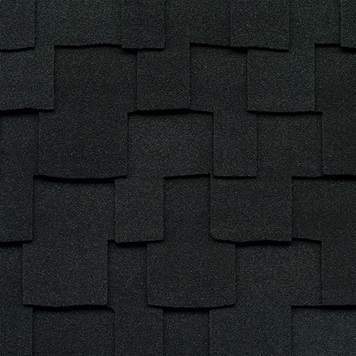 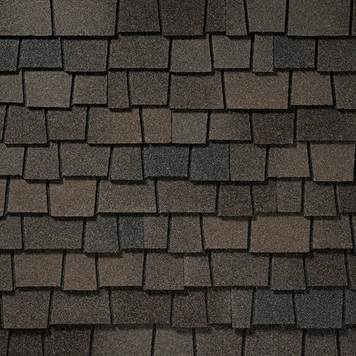 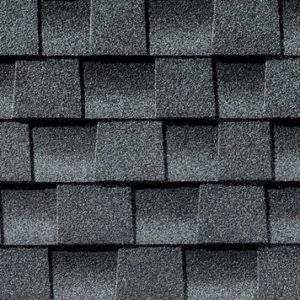 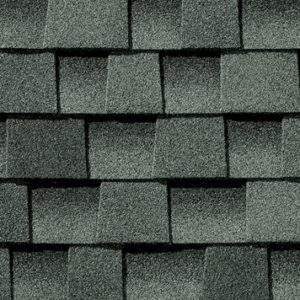 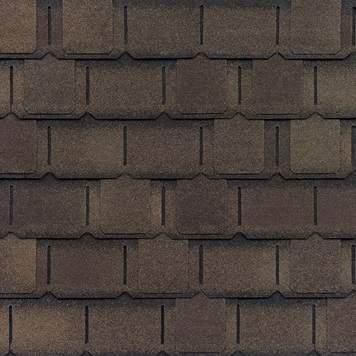 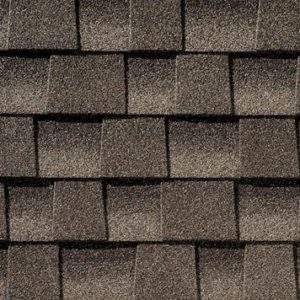 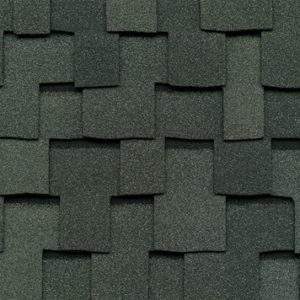 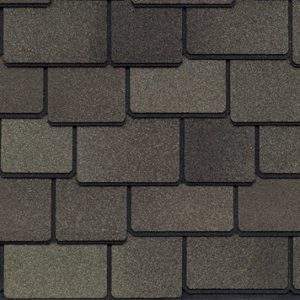 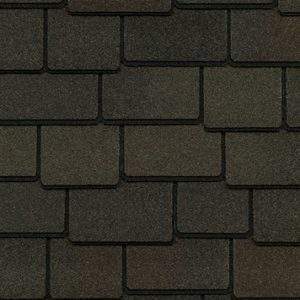 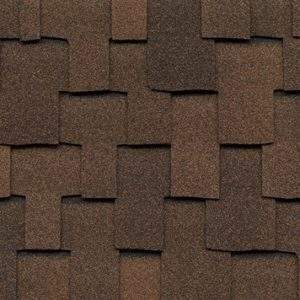 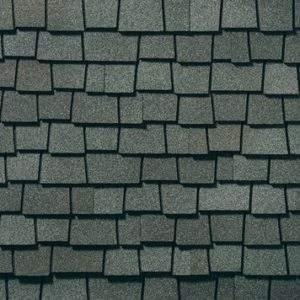 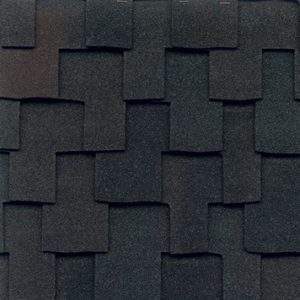 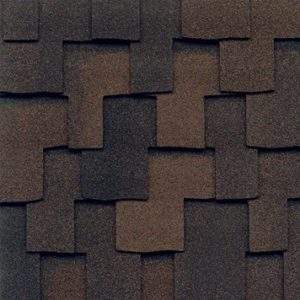 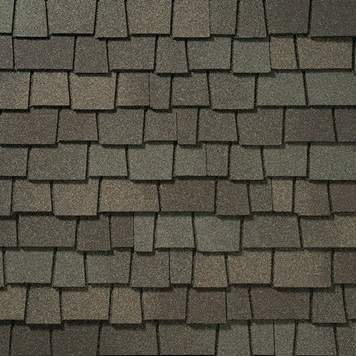 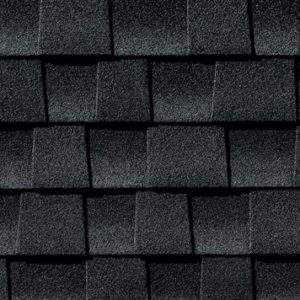 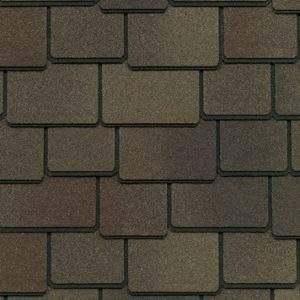 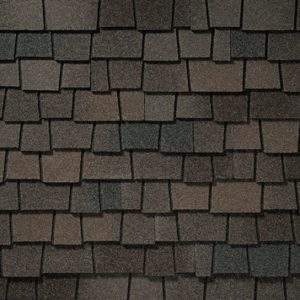 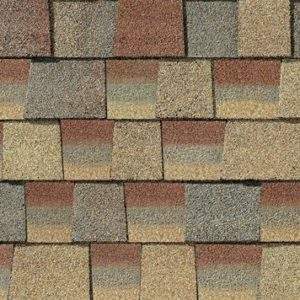 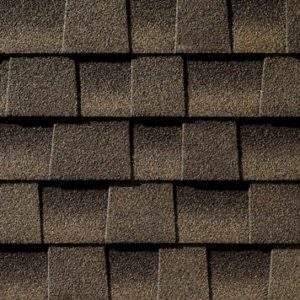 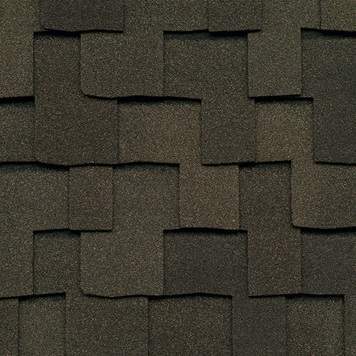 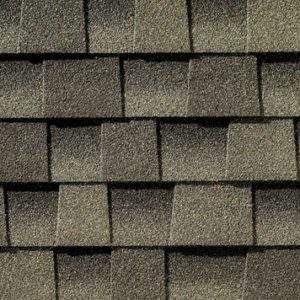 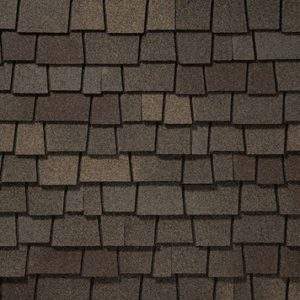 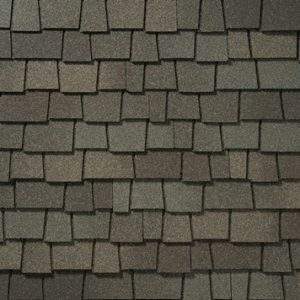 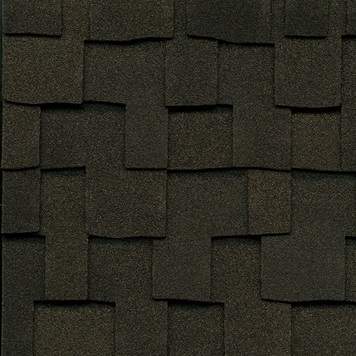 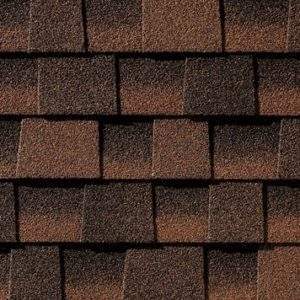 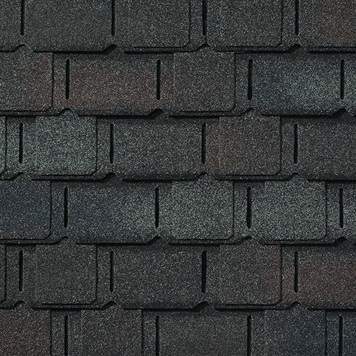 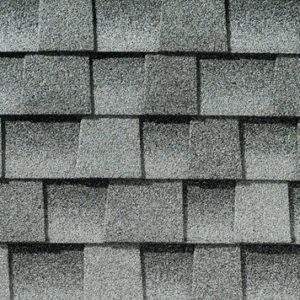 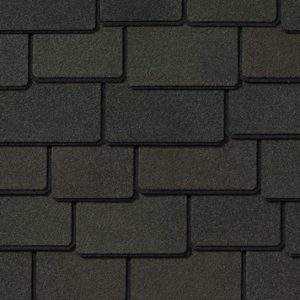 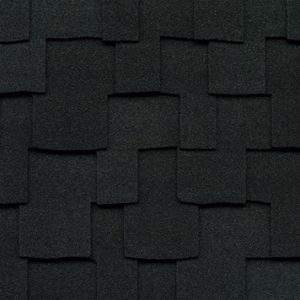 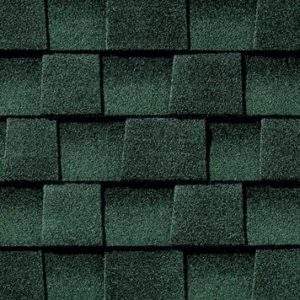 GAF Lifetime Roofing Shingles offer a variety of styles and colors to choose from. 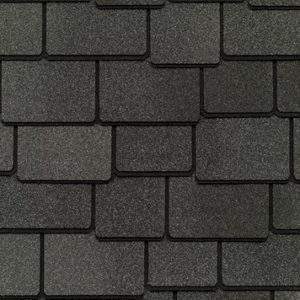 Why we choose GAF roofing products - GAF Roofing is the leading roofing manufacturer in North America, with plants strategically located across the U.S. More homeowners and professional installers in North America rely on GAF shingles than any other brand. 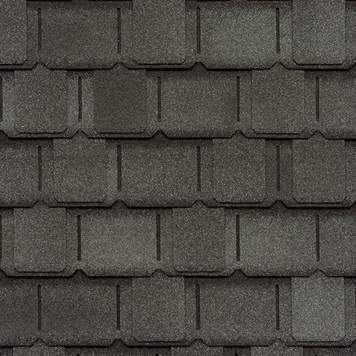 They offer a combination of beauty, performance, and reliability. 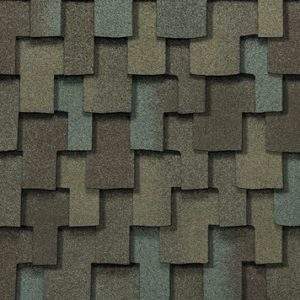 We strongly believe in installing only high-quality materials to help protect your home while offering stylish designs in a variety of colors. 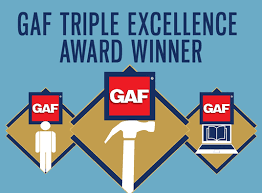 Mark's Custom Exteriors has been a GAF Master Elite Certified Contract since 2011 and has held the elite President's Club Status since 2014. 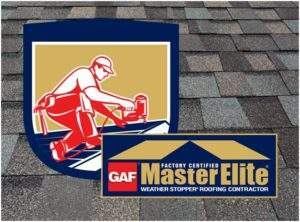 Master Elite Certification is GAF's factory certification program that provides ongoing training to roofing contractors and assurance that the roof will be completed professionally and with quality. 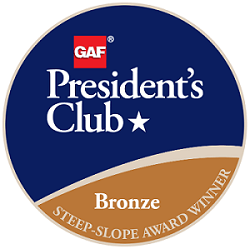 Along with our Master Elite status, the President's Club signifies that we met high expectations committed to performance, reliability, and service. 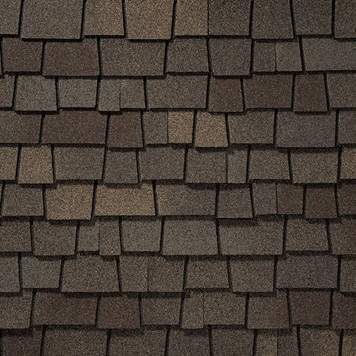 Only 3% of ALL roofing contractors nationwide receive this prestigious honor of Master Elite and only 2% of those contractors receive the President's Club. 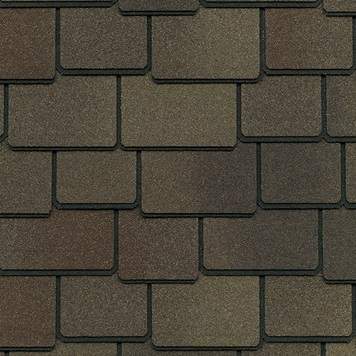 As one of only two companies in the State of Oregon who have received this prestigious President's Club status, we can continue to offer excellent craftsmanship with the best products and service.